I think every Italian family has at least one member who is known for her pizzelles. My father's cousin Yvonne was our family's resident pizzelle maker. I always remember visiting her house and nibbling on the buttery, light, and crispy cookies (while trying not to inhale the powdered sugar). She always made sure to send us home with a stack of the cookies, too. Abbondanza! Because pizzelles hold such a special place in my heart, I was shocked, (SHOCKED I tell you!) when my son saw a picture of one and asked me what it was. I had failed my child. He, too, should know the bliss of this cookie! If you've never had these thin Italian waffle cookies, you no longer have to go without, my friends. 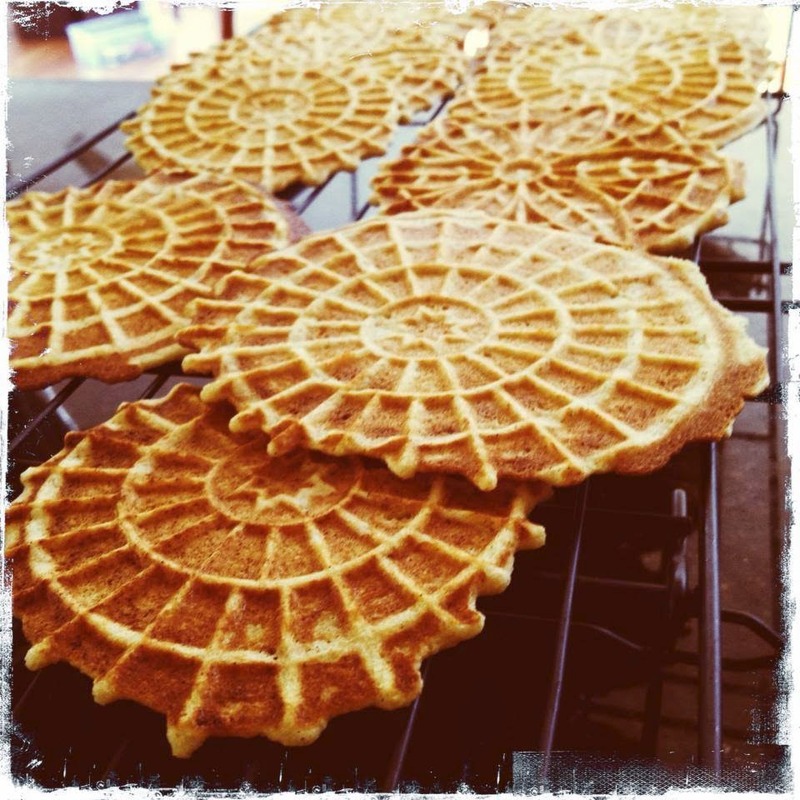 I have for you a very simple pizzelle recipe that has a bit less sugar and a bit more nutrition (fiber, protein) than most. Yes, you do need to buy a pizzelle iron; for cookies so simple and delicious, you won't regret the investment. We've made these stunning cookies four times in two weeks: they've been a hit at my one-year-old niece's birthday party, a couple of different playdates, and a Thanksgiving dinner. My son calls them "snowflake cookies." Truly, each one is a bit different and so very pretty— they will dress up any dessert table. Note: you can just use a good-quality vanilla extract instead of the vanilla bean paste. However, the paste really heightens the flavor, plus it adds those lovely little flecks of vanilla bean. The paste can be quite pricey, but I load up on it when I find it on sale or in the baking section of HomeGoods or TJ Maxx. Keep an eye out for it! In a large bowl, beat together the eggs and sugar, until the mixture is combined and thickens a bit. Mix in the melted butter and vanilla bean paste. In a medium bowl, sift together the flours, baking powder, and salt. 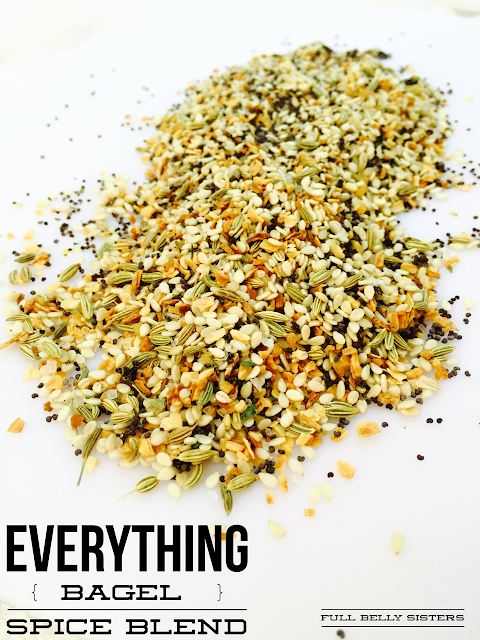 Blend this mixture into the wet mixture until smooth. It will be thick, somewhere between a batter and a cookie dough. Follow the directions for your pizzelle iron to make the cookies. I bought this Chef's Choice Pizzelle Pro Express Bake. For it, I need to preheat the iron, then scoop the batter by the tablespoonful—it is quite thick and sticky, so it helps to have another spoon to work with. Each batch of two cookies goes on the iron for up to 30 seconds (mine are usually ready in more like 20 seconds), then you must lift each cookie off the iron and onto cooling racks. Once they are cooled, the pizzelles will harden. Dust the cookies with powdered sugar and store in an airtight container at room temperature or in the freezer. Enjoy your "snowflake cookies!"